Over the years we have flown to Langkawi, and driven to Kuala Perlis and then caught the ferry to Langkawi. For our fourth trip there we decided to try the bus. I have already blogged about the bus / ferry trip for this holiday, so I will take it from our disembarkation at the ferry terminal in Langkawi. We arrived around 1.15PM, ignored most of the touts for rental cars and all of them for accommodation, but one tout seemed OK, so we went with him to his nearby office and rented a car from him. 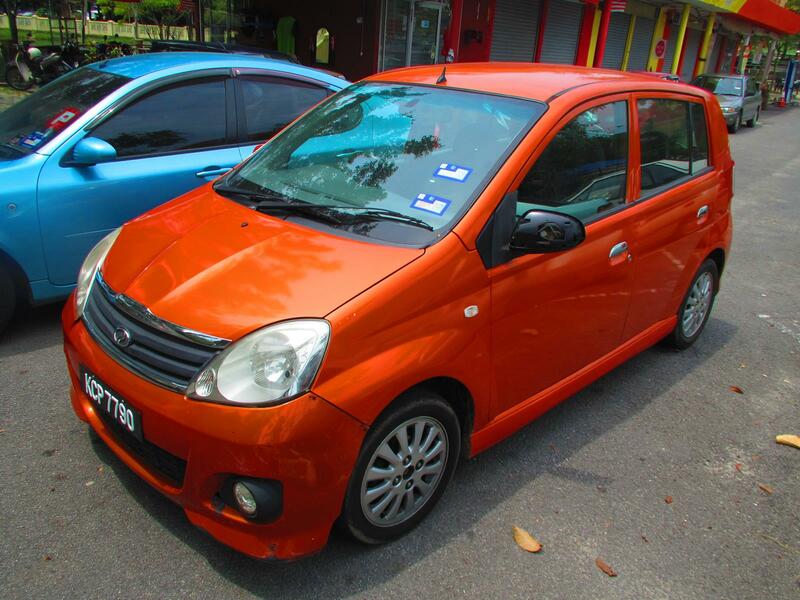 This was a small orange Perodua Viva automatic – Mrs Tropical Expat’s requirement. It was RM10 extra for the automatic, so it cost RM60 per day – 24 hours. The car was a bit battered but seemed OK for Langkawi. As usual I took multiple photos to attest to the dents already on the car. 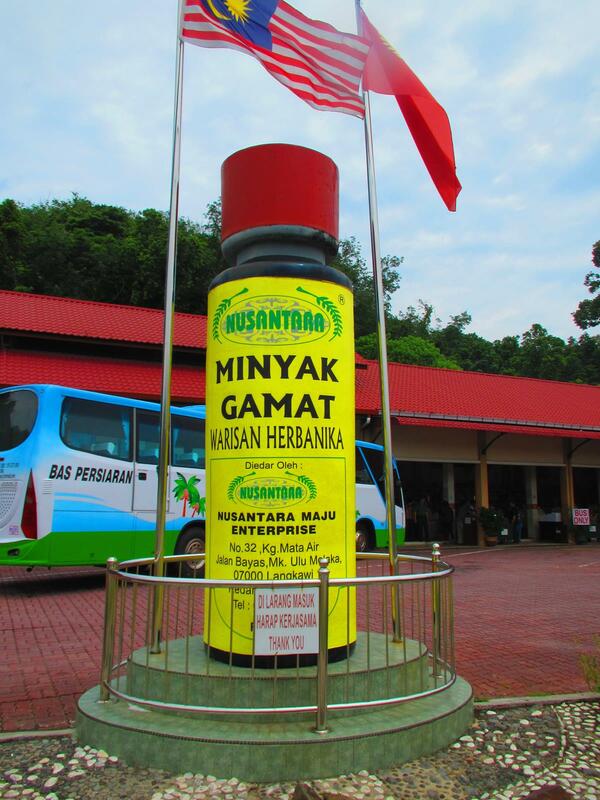 We struck out for the roughly half hour drive to Cenang, stopping off firstly to buy petrol as rental cars are always empty, and then stopping on the way again to see the Big Sea Cucumber Oil Bottle, and indeed buy some product. And we checked in to the NR Motel on the Pantai Tengah Road, actually staying in the same room we did last time. Funny how we were both on the tiny island of Langkawi but our activities were so dissimilar: http://lucidpractice.com/backpacking-tips-travel-langkawi-malaysia/ Goes to show you how much there is to do on Langkawi even though it’s small. Really enjoyed these photos, especially the ones of the dragon fruit plantation. I live in Penang, so I usually visit Langkawi once a year. On each trip we do different things, which partly depends on the weather. One of the main aims of that last trip was to get my wife some practice driving, as she had just got her licence, and langkawi is quiet. I enjoyed reading of your stay there. Gotcha. I will check out your other posts on previous trips to Langkawi. Thank you for the compliment, many blessings to you my friend!